Extensive knowledge of magento core and it's customization. Currently working as a Magento 2 Developer with magento extension development & customization. 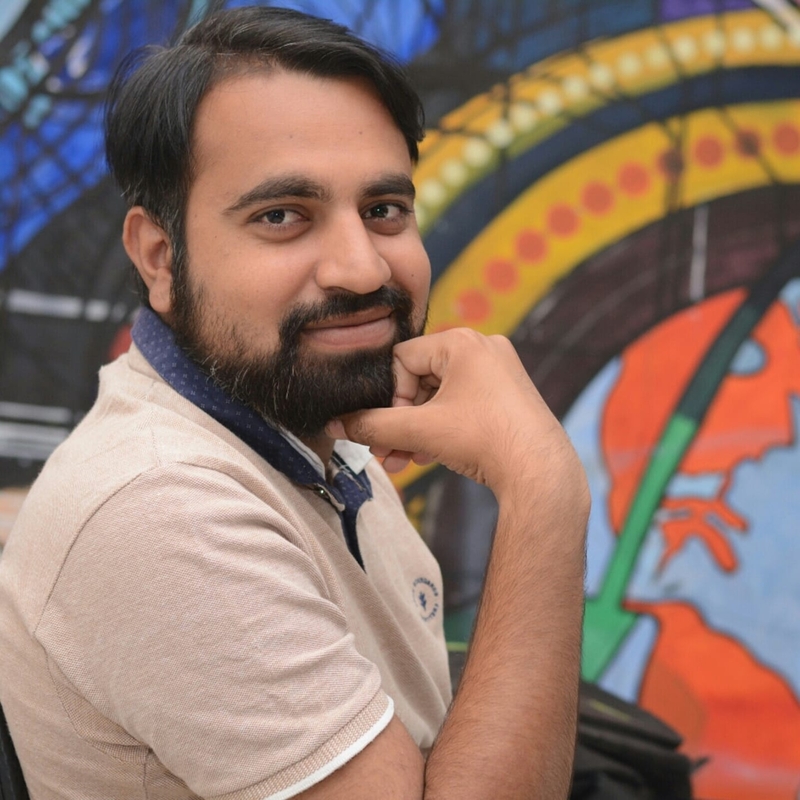 Senior Magento 2 developer, having 3.5 years experience in Magento, having 2.9 years experience in Magento 2. 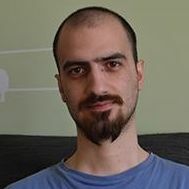 Sound knowledge in Magento 2 module and theme development. 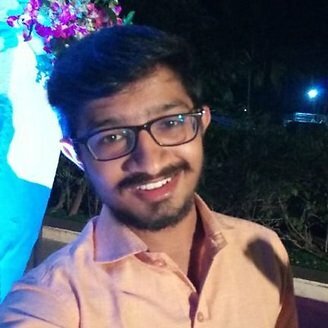 I am Magento 2 Theme and Extensions Developer with 2 years of full time work experience. 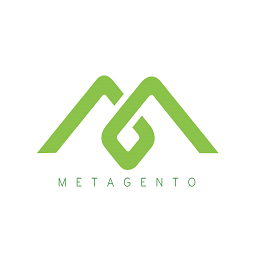 Metagento provides top rated Magento extensions and custom development service. We can help with any features, functions of Magento. Just tell us your idea! Magento 2 MTN Pay by Meetanshi facilitates the integration of MTN payment gateway with Magento 2 with Billmap API. MTN is a popular payment gateway in Africa. It ensures secure money transactions. Integrating it with Magento 2 facilitates safe payments in the store. 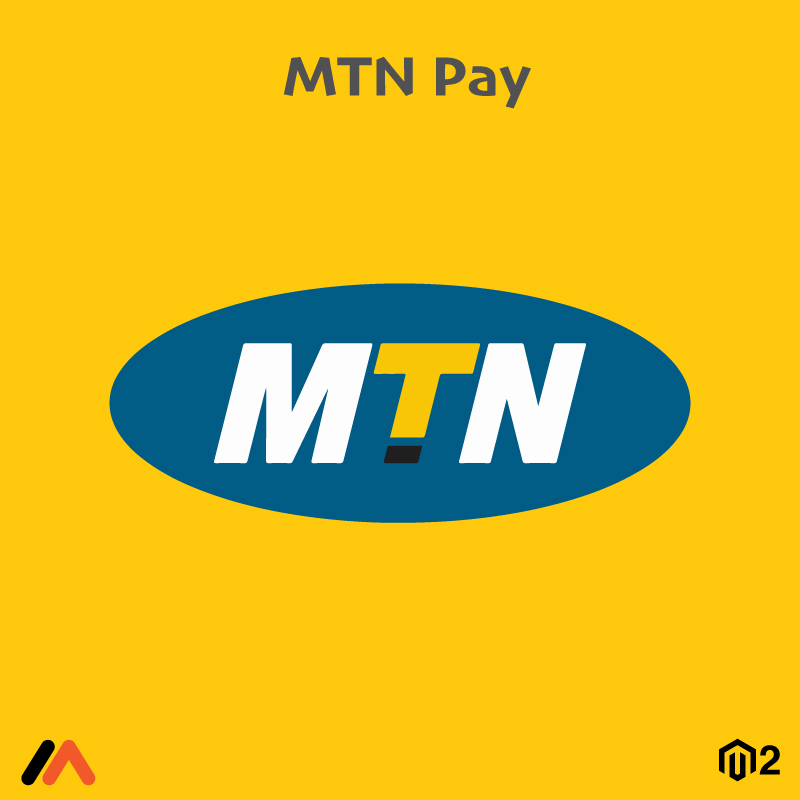 Meetanshi's Magento 2 MTN Pay extension integrates Magento 2 with MTN payment gateway. Offering customers an online payment facility that ensures the safety of their money is important for boosting sales. Also, MTN is a popular trusted brand. Owing to its popularity, integrating the payment gateway in your Magento 2 store is only a wise decision! Boost traffic and sales, earn customers' trust and improve the user experience at your Magento 2 store with Magento 2 MTN Pay module. Secure transactions via MTN payment gateway that is integrated with Magento 2 using the Billmap API. Supports for the desktop and mobile payments. SMS has maintained its importance in today's world due to its features like easy access, higher response, and read rate. Magento 2 store owners who are concerned about offering better customer experience must consider SMS over Emails for various communication requirements. 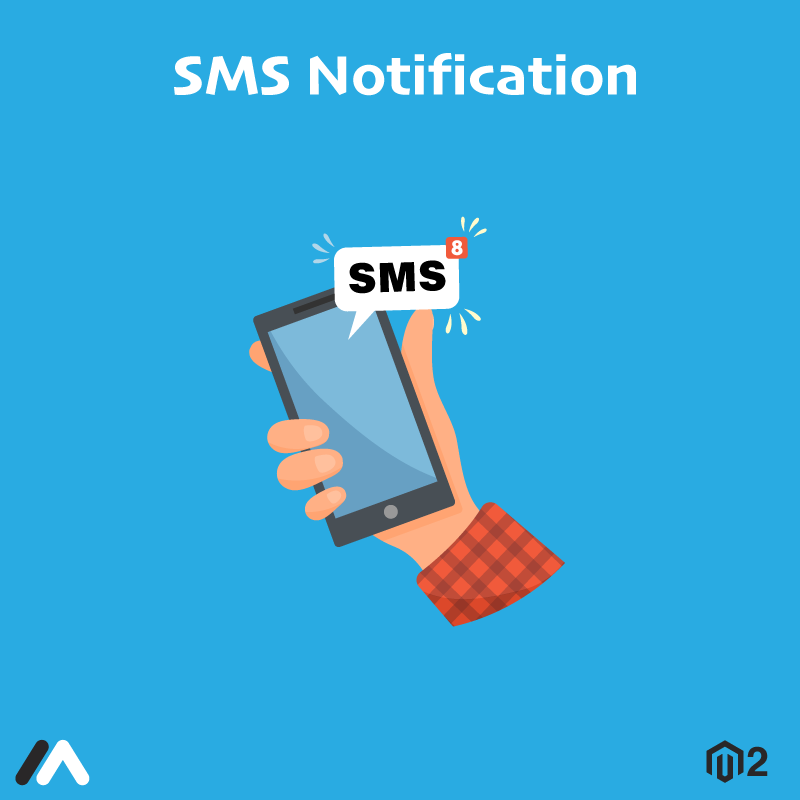 To aid the store owners in notifying customers about various store activities, Meetanshi has developed Magento 2 SMS Notification extension. Interact quickly with direct communication via SMS with Magento 2 store customers. Notify them about each of their store activities such as order placed or canceled, invoice generated, order shipped, registration, etc. Everything with the Magento 2 SMS Notification module! The extension not only updates customers but also admin about the customer activities that helps in offering better service. Moreover, the customers will appreciate the timely acknowledgments about important activities such as payments received via a preferable medium, SMS. Keep your customers updated about their activities such as order placement or cancellation, invoice generation, etc. in the store. Option for admin to receive the SMS notification about customers' activities with the setting to enter the mobile number in the backend. The extension is easy to configure for sending the SMS to customers. All you have to do is register with SMS Gateway to get sender ID, API key, and URL and choose the message type. Send custom text messages for customer activities like order placement, order invoice, order cancellation, order shipment, credit memo generation, contact inquiry, and website registrations. 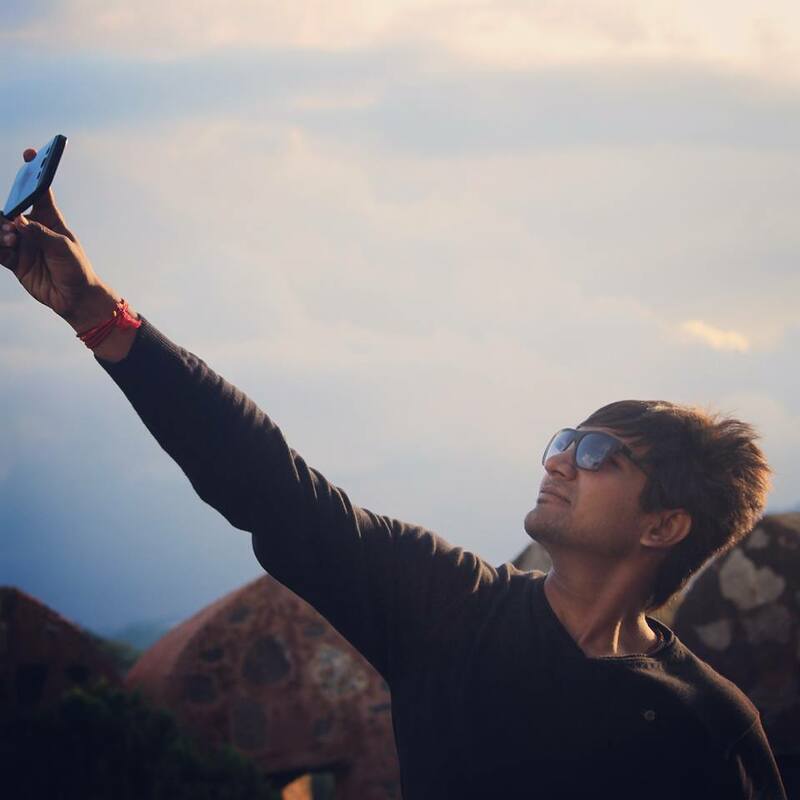 Send SMS notification texts using the system variables like order_id, first_name, etc. Send the SMS notifications to the mobile numbers that can be collected using the default Magento registration and guest checkout form. Send SMS for each customer activity as soon as the mobile number is registered in the store! Offer enhanced customer experience and earn their trust with an instant SMS notification facility. 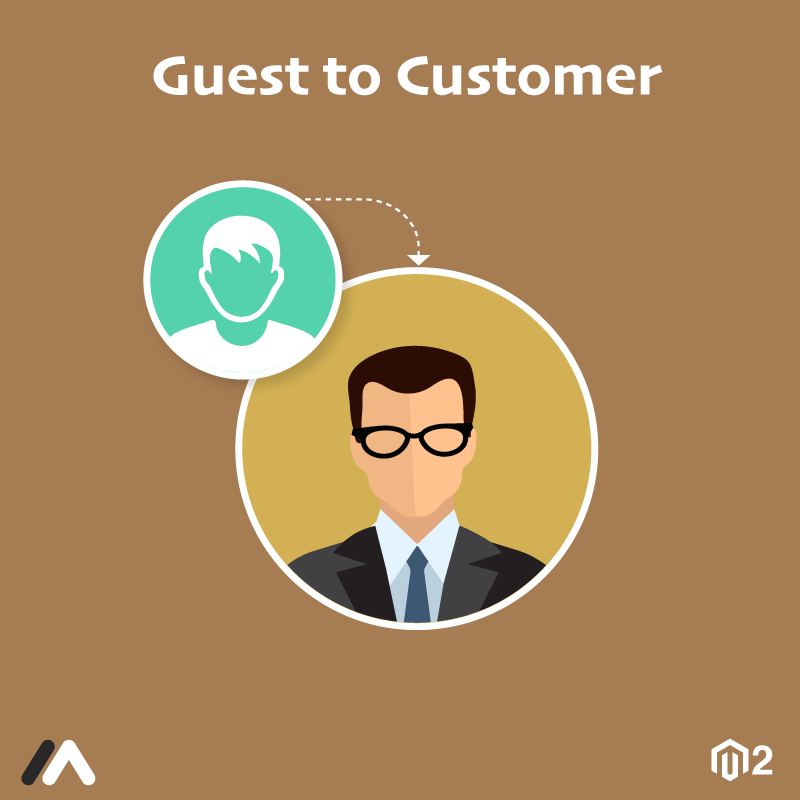 Magento 2 Guest to Customer by Meetanshi automates the guest to registered customers conversion after the checkout step. Magento 2 stores are benefitted in various ways when a guest is converted to a registered customer. Meetanshi has developed Magento 2 Guest to Customer extension that automates the guest user conversion to registered customers from the admin panel. The extension allows easy registration at the store. Moreover, it helps to collect the maximum customer database that can be used for marketing purposes. This information can also be used to offer a personalized experience to the store customers. With the Guest to Customer for Magento 2, the customers can have a quick purchase and checkout with the saved billing information. With better facilities for registered customers than guest users, win their trust and build a loyal customer relationship! Admin can not only automatically convert guest users to customers after checkout, but also assign a suitable customer group. 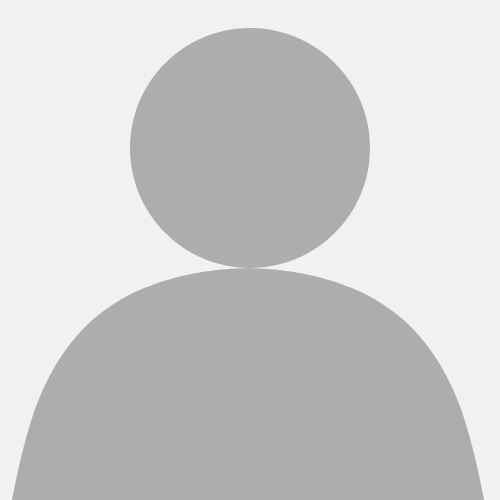 The customers are then notified via Email of the account credentials and the login link. Facilitates admin to convert guest users to registered customers after checkout. Assign the suitable customer group when automatically converting a guest user to registered customer. When a converted customer places an order with the previous guest user Email ID, the module assigns this order and all the previous orders to the new account automatically. Send the new account credentials and link to the login page in the notification Email to the newly converted customers. Select the desired notification Email template. Facilitate easy registration at the store. Collect customer data which can be used to improve the marketing efforts. 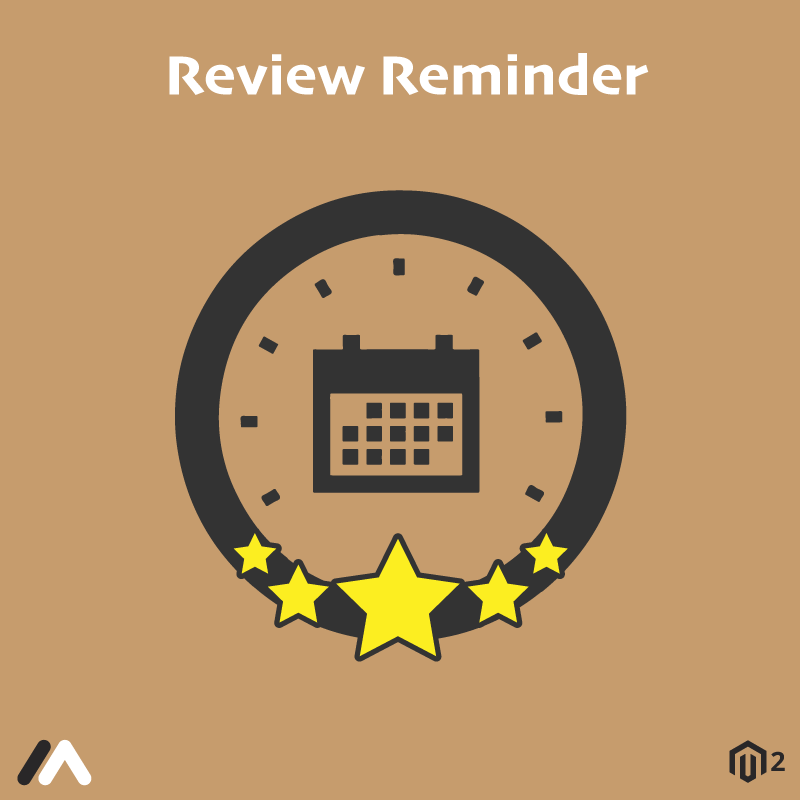 Magento 2 Review Reminder by Meetanshi help collect maximum customer feedbacks by sending automated review reminder emails. According to Bright Local, consumers read an average of seven reviews before trusting a business! Magento 2 store owners can collect maximum customer reviews to display it in the frontend. It helps gain customers' trust and increase sales. Everything with Meetanshi's Magento 2 Review Reminder extension. The extension enables automated review reminder Email having the name and image of the item purchased. Also, a review submission link is placed for the ease of customers to submit a review. The Email is sent to the customers after the configured number of days of purchase from the backend. Magento 2 Review Reminder extension is what the Magento 2 stores need to collect positive reviews as a part of marketing strategy! Automated review reminder Emails to customers. Schedule the reminder Emails after specific days of the purchase. Option to select Email sender. Improved conversion rate with maximum customer feedbacks for the store products. Send reminder emails based on the customer groups. Set the order status after which the reminder Email is to be sent. 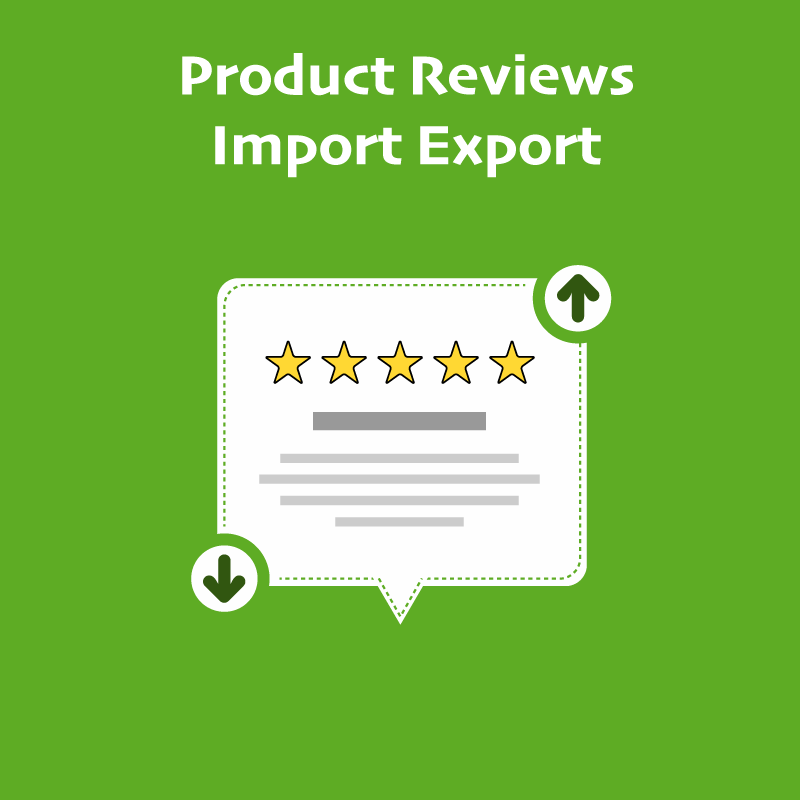 Manage the product reviews and actions to preview, send and delete the reviews with backend grid. Limit the number of Emails sent to customers in a day. Reward customers with a coupon code for submitting their first review. Option to select the email template and email sender. 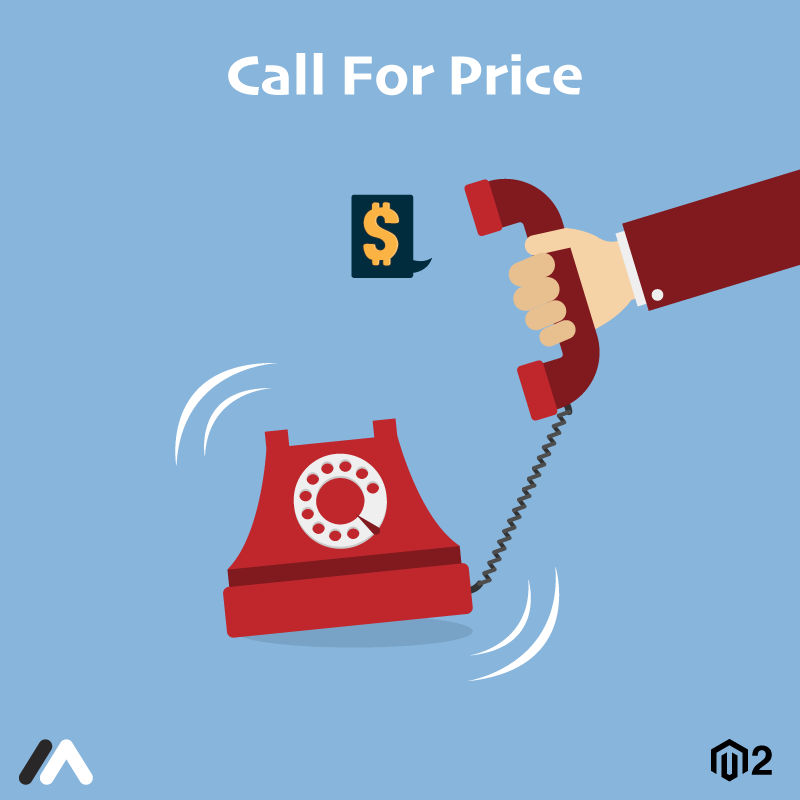 Magento 2 Call for Price by Meetanshi enables hiding the product price and replacing the "Add to Cart" with "Call for Price" button to encourage users to contact for the price details. Many online business offer products that do not have a fixed price. It may fluctuate with time or differ based on the product personalization. Also, the store may want to decide the price based on the quantity of the order, customer group, service required, etc. Such products can't be displayed on the store frontend with a fixed price. Meetanshi has developed Magento 2 Call for Price extension that offers a feature to hide the product price and replace "Add to Cart" button with the "Call for Price" button in the Magento 2 stores. The Magento 2 Call for Price extension allows admin to interact with potential buyers as the price is not displayed and they are encouraged to communicate for the price details. It gives a chance of negotiation and hence grab the best deal possible! Enable a "Get a Quote" responsive popup instead of price details. It allows customers to request for a quote after filling the required details which can be used to understand their requirements, improve product features and improve the marketing efforts. Encourage customer engagement and more conversions with fewer cart abandonment using the Magento 2 Call for Price product. Communicate directly with potential buyers. Hide product price on the product page, category page, and the home page. Hide the prices for all or specific products and categories. Display a custom message instead of the product price. Enable a call for price pop up form with the custom message and request to fill the necessary details. No spam emails in the popup form due to Google reCAPTCHA. Facilitates a backend grid with details like name, email ID, contact details, products they are interested in and their message for easy management of customers inquiry. Quick reply to customers when they request for quote. Disable product price display based on the store views and customer groups. Supports all the default product types in Magento. Display admin's email id to customers to request a call for the price. Admin gets an email with the product name as its subject to notify him of the customers' interest of products. Full Magento 2 Rebuild. Large number of 3rd Party Integrations. Cross Border Trade. Fully rebuilt imprt/export process.